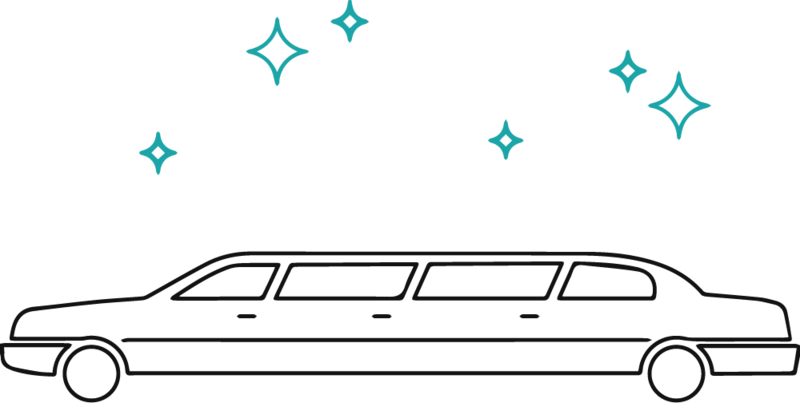 Whether you have seen a limousine on limohiremanchester.co.uk that you want to rent for a special occasion, or would like to explore what is available to you in the way of Hummer Limo Hire, you have landed on the right website. Having supported the people of Middleton with customised Hummer limos and Hummer Hire solutions for many years, we are your best bet when it comes to high-end Hummer Limo Hire. With both the Etihad Stadium and Old Trafford being close by, many people in Middleton require Hummer Limo Hire for stadium visits. Thrilled to chauffeur the sporting fans of Middleton we help supporters mark big games with big limos! Allowing large groups to travel as one and ridding of the need for a designated driver, what isn’t there to like? What’s more is that if you are travelling as a large group, it may work out cheaper to hire a limousine than booking multiple taxis.